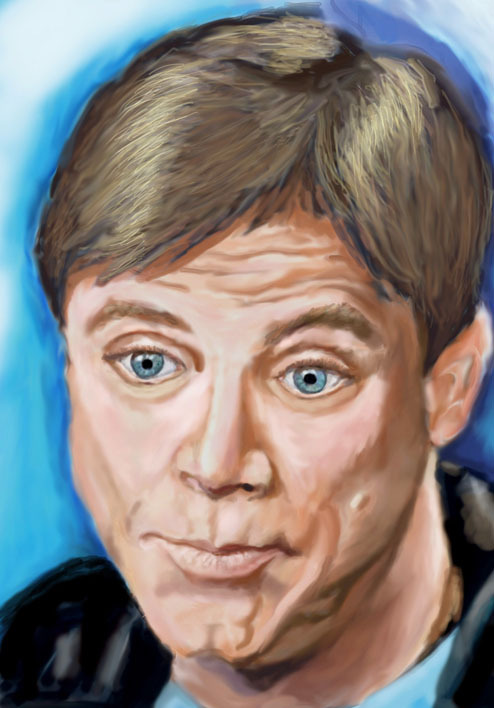 This is my gallery of Mark Hamill images, I hope you enjoy! 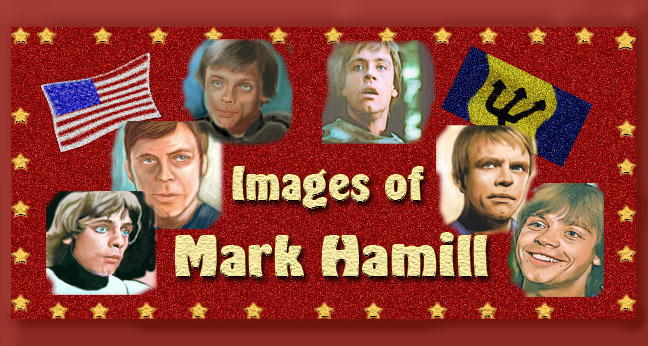 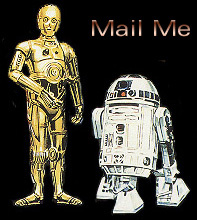 Mark Hamill a new one for you. 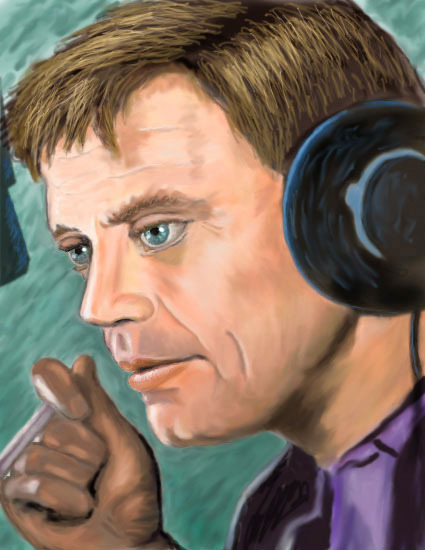 Portrait of Mark Hamill Voice acting. 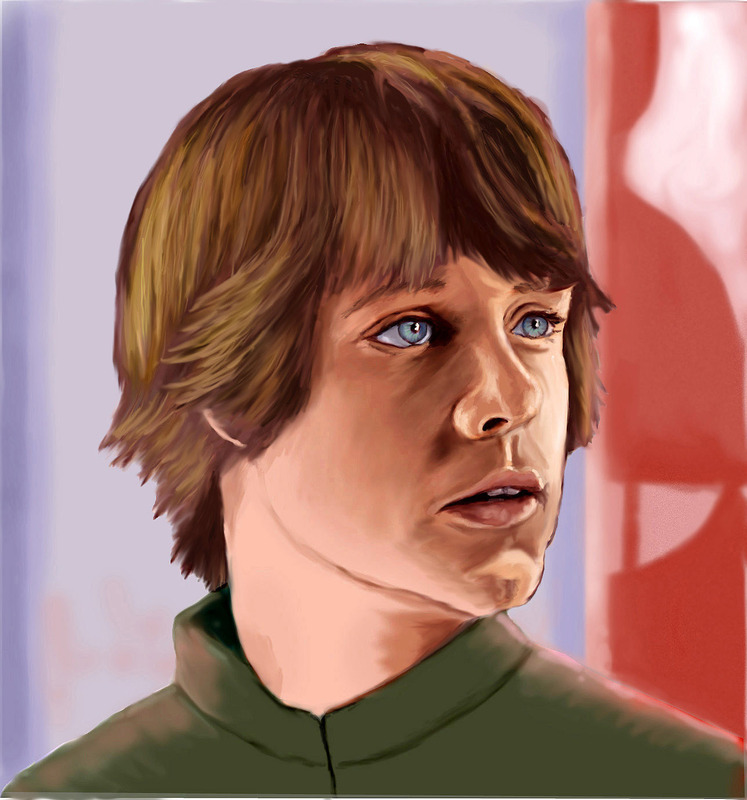 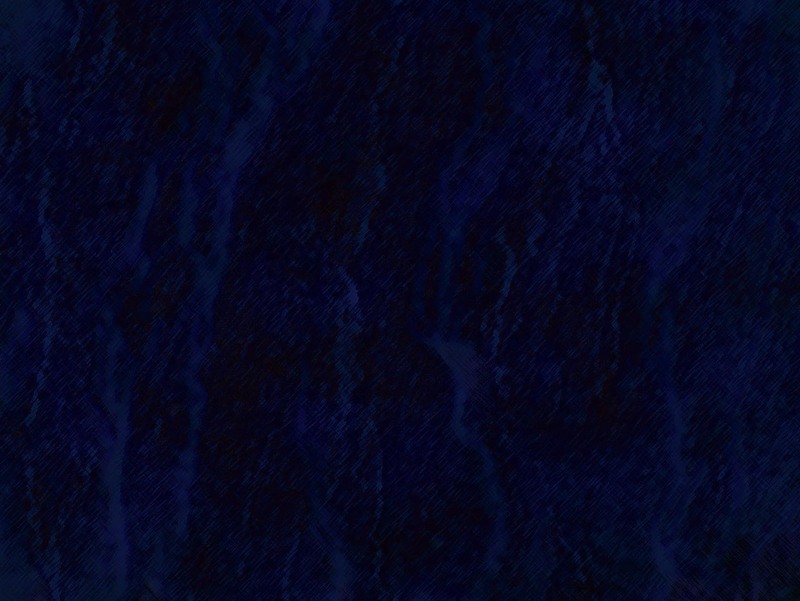 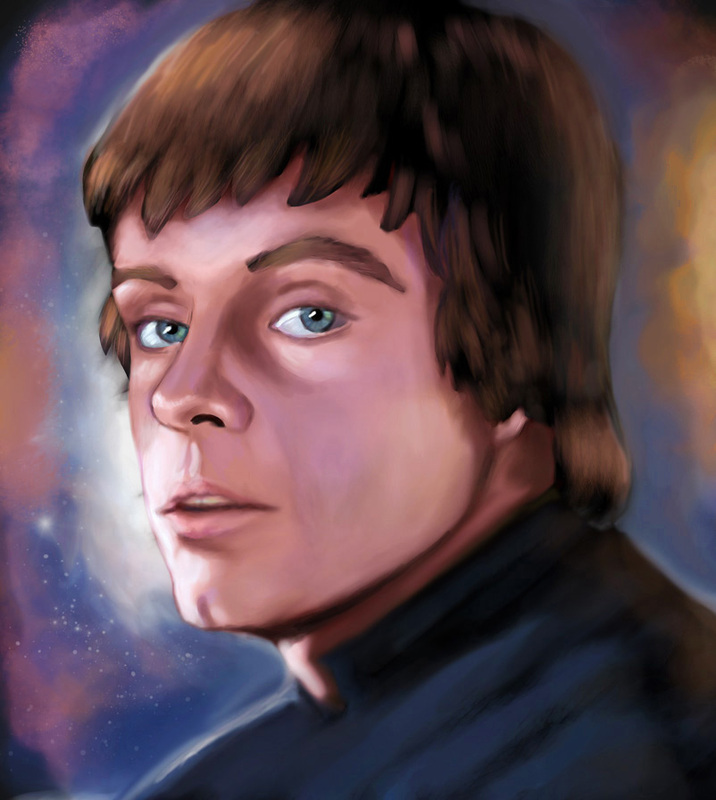 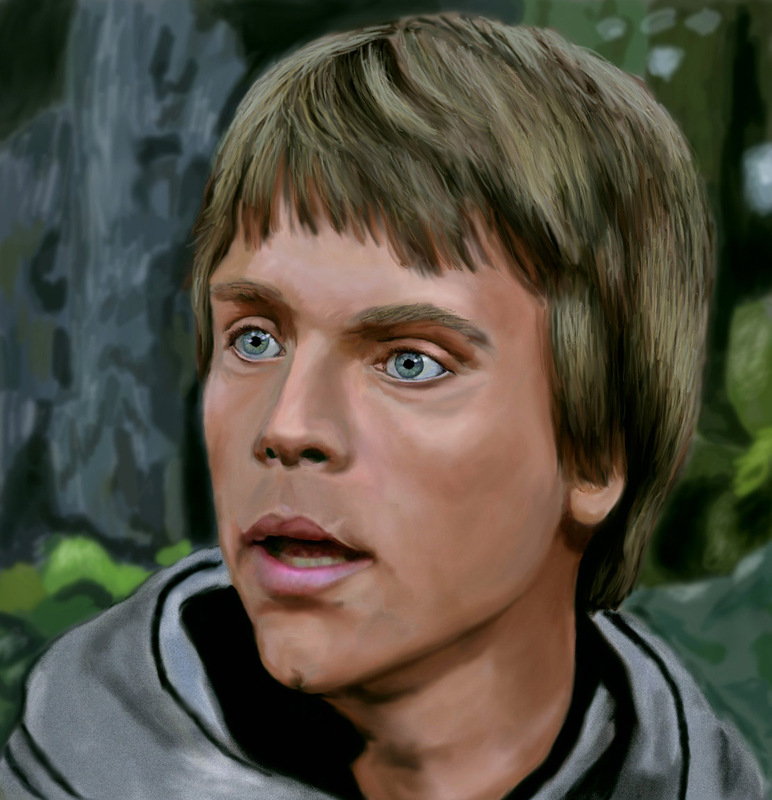 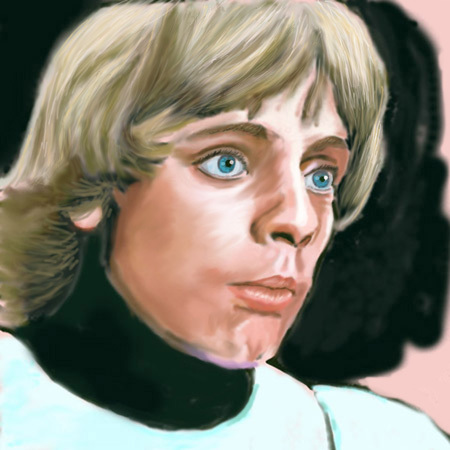 Mark Hamill in Empire strikes Back[ a new painting]. 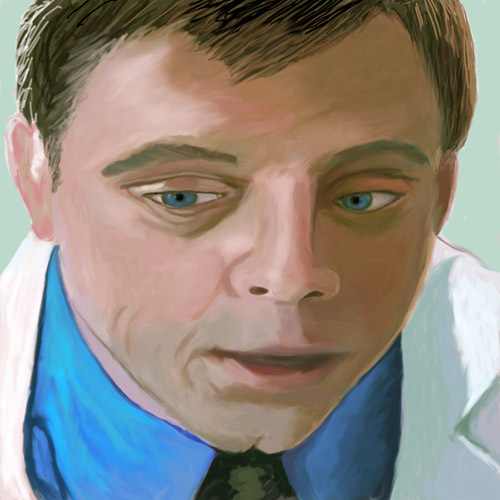 Mark Hamill as Doctor In Outer Limits.